Who wouldn’t have heard about the globally acclaimed American website Craigslist? 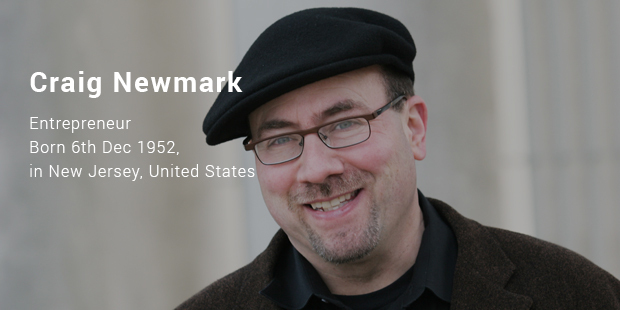 Despite an upbringing without a father and having faced poverty, Craig Newmark excelled in school, gained first rate studies. 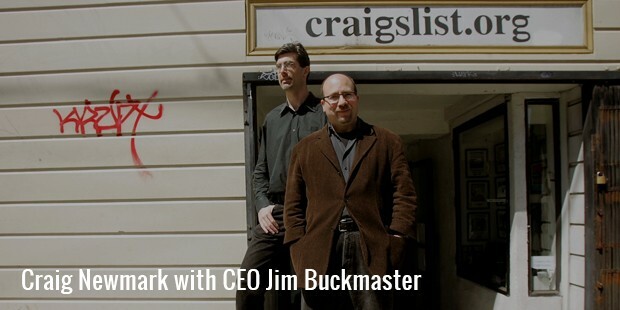 He created Craigslist, which became an instant success among the masses. He was a man who knew the real potential of Internet, and used its power to bring businesses together. 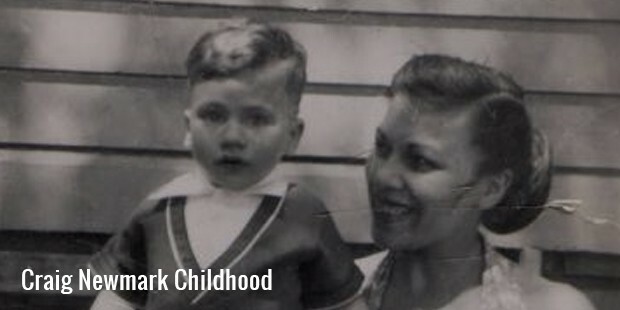 Newmark was born in Morristown, but soon after his father died, his mother had to face a severe financial crunch. She did not want her son compromise his studies, and fetched him an admission in the Morristown High School. Craig received several scholarships due to his impeccable academic record. In 1975, he graduated in Science, and later obtained post-graduation from the Case Western Reserve University. After completing his studies, he received a programmer’s job in IBM, where Craig worked for around 17 years. During this period, he lived in several cities, including Detroit, Florida and Boca Raton. Later, he changed his job and started working for Charles Schwab in San Francisco. This was the place where he got a first-hand exposure to the power of Internet. In 1995, he created Craigslist, a kind of Internet commune or marketplace, where people can exchange information absolutely free of cost. Interestingly, Newmark began Craigslist just as a hobby, but soon the portal came out with remarkable success, and he turned it into his full-fledged business. It was a completely innovative thing in the 1990s, and the idea of inviting people to events really drew everyone to it. As a consequence, the number of members in the Craigslist’s email subscribers list increased gradually. 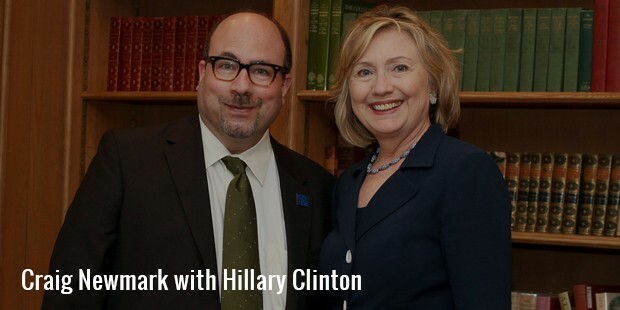 Today, Craig Newmark works in the customer service department of Craigslist, and mostly deals with problems related to scamming and spamming. He also formed CraigConnects in 2011, which is an online platform dealing with the publicizing of organizations across media. 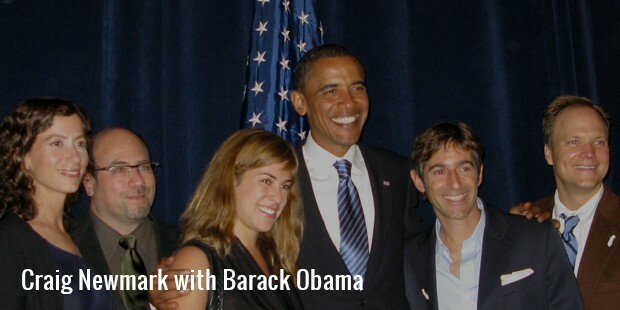 Newmark made significant donations in John Kerry’s presidential campaign, and he also supports President Barrack Obama. In 2006, he made a donation of $10,000 to the non-profit group of NewAssignment.Net. He also helps a number of groups, including Donorschoose.org, Wikipedia, Kiva.org, Iraq and Afghanistan Veterans of America etc. He actively uses the power of Internet to help government workers, and offer better public service to the citizens of America. Today, Newmark’s Craigslist is available in almost every country of the globe, excluding Antarctica, and is ranked among the top 10 most visited websites in English language. In 2004, eBay bought 25% of the Craigslist, with both the companies having a similar working platform. With all the online success he has achieved till date, Newmark believes in providing 100% customer satisfaction, works hard for that, and says that Internet should be available absolutely free to all.